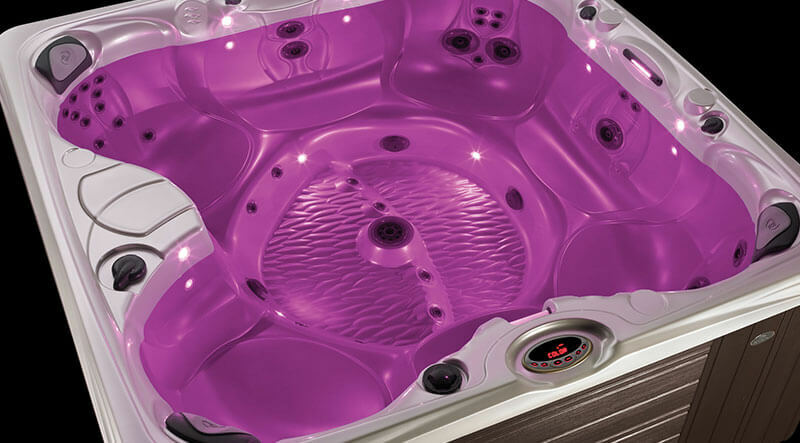 This Consumers Digest Best Buy® is spacious and contemporary. Its sculpted shape is like an island retreat—welcoming and inviting. 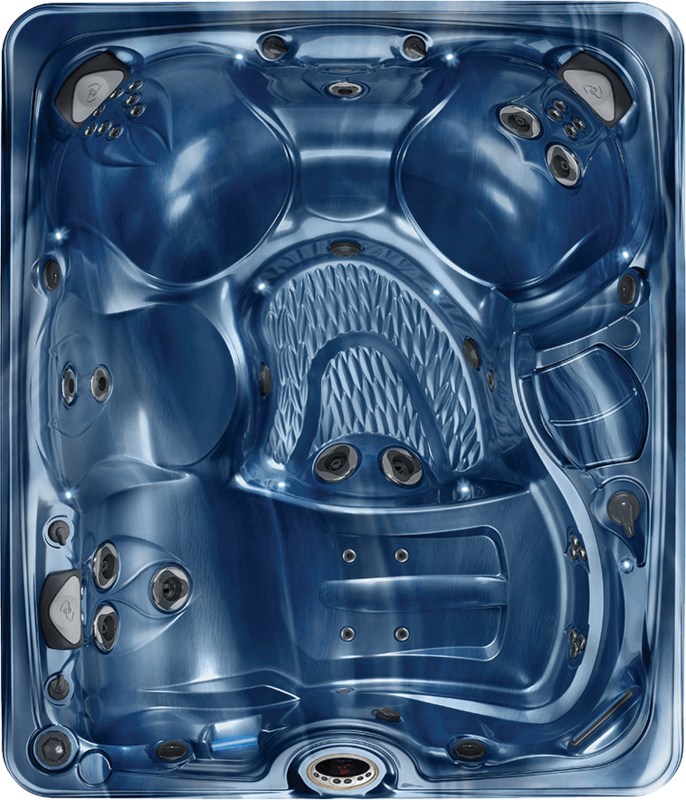 The spa’s contoured look features a roomy lounge with an expanded leg area and FootRidge® enhancements. With a generous jetting system, the Martinique takes relaxation to a new level.